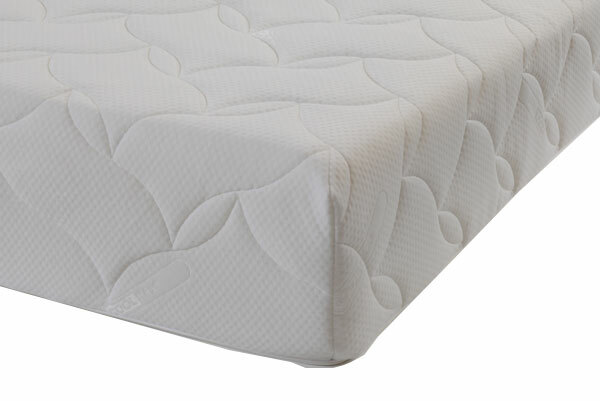 This mattress offers brilliant support whilst sleeping. 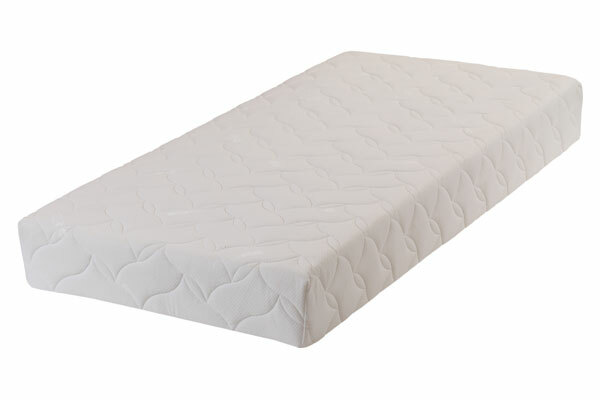 If youre not used to a memory foam mattress then initially it may seem slightly odd laying on this mattress but once youve settled for a minute you sink in perfectly. Im not sure on the technology of memory foam but what on first look seems like a shallow mattress (compared to my last one which had springs) this mattress is surprisingly supportive. Reasonable price, good mattress. 1st class communication. Delighted with the mattress quality and with the price. Fast delivery, everything went to plan.